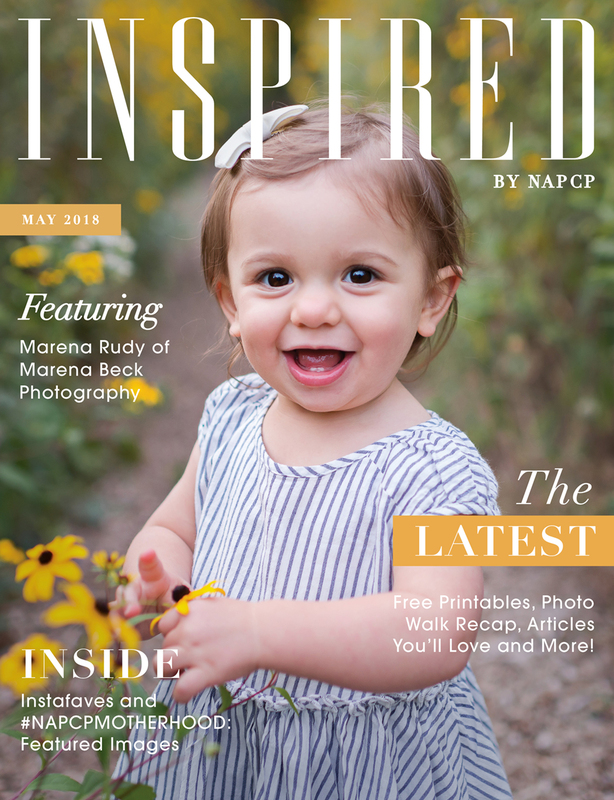 23 May May 2018 Inspired Magazine: Featuring Marena Rudy! This month’s issue of Inspired features Marena Rudy of Marena Beck Photography! Click here to read Marena’s exclusive interview, learn all about our upcoming contests and events, and see which photos we have featured this month from our May hashtag on Instagram.